Collection of famous Native American Fox proverbs, true sayings and wise words. Use words and image sayings to keep you moving forward! 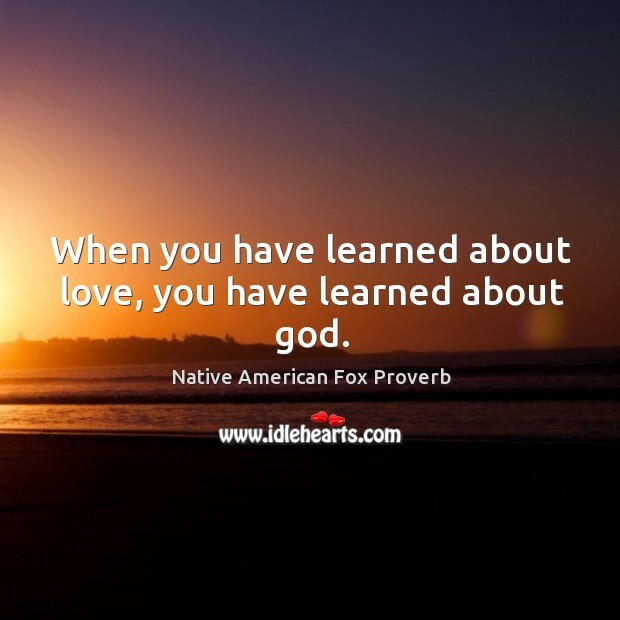 When you have learned about love, you have learned about god.